While some may argue that home building doesn’t change much from year to year (yep, our houses are still built with wood, hammer and nails! ), we at Evergreen Homes would argue otherwise! 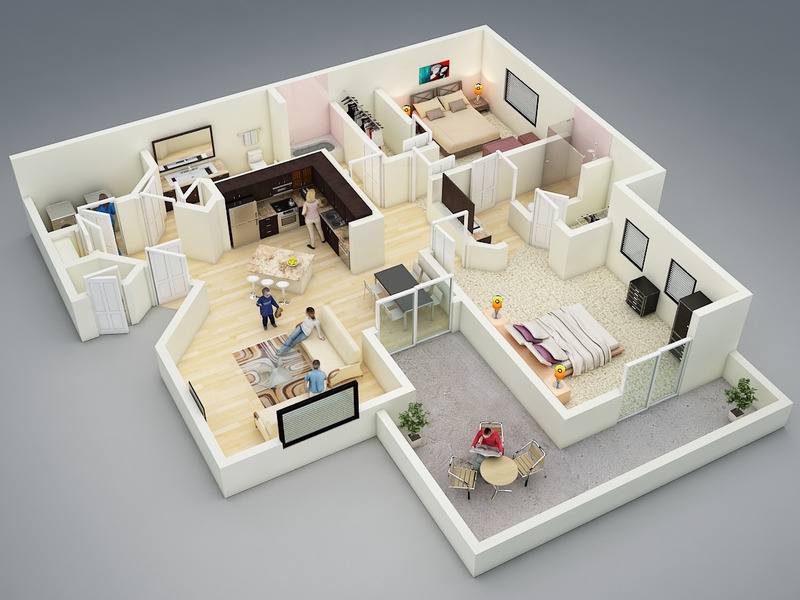 Thanks to a raft of popular TV shows about homes, picture-gathering websites such as Instagram, Pinterest and Houzz, and websites dedicated to house plans, new home buyers have a much better idea of what they want and much higher expectations as well. And we at Evergreen Homes have been listening to our home buyers! 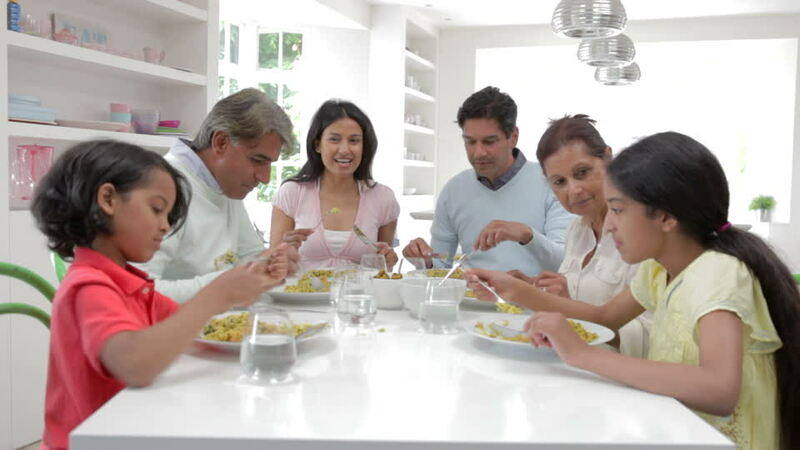 First impressions are everything – especially when it comes to your home. Your home’s exterior is the very first thing anyone will see, and the only thing most people will ever see. And when it comes time to sell your home, curb appeal matters even more. According to the National Association of Realtors, 51 percent of homebuyers found the home they purchased on the internet. 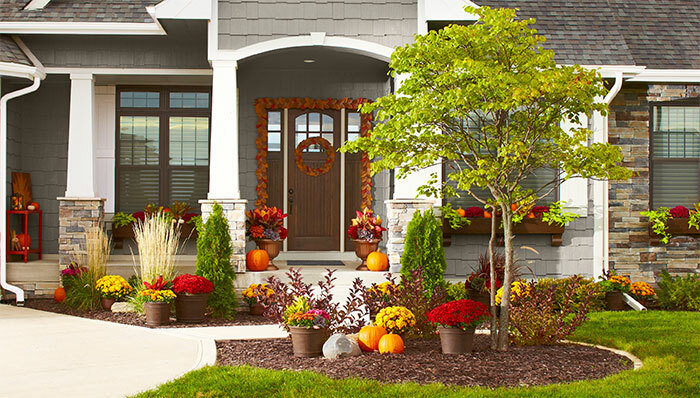 Without great curb appeal, your home won’t show nearly as well! There is an app for everything these days! So it’s not surprising there are apps available for home design. There are so many though, we find it a bit overwhelming. 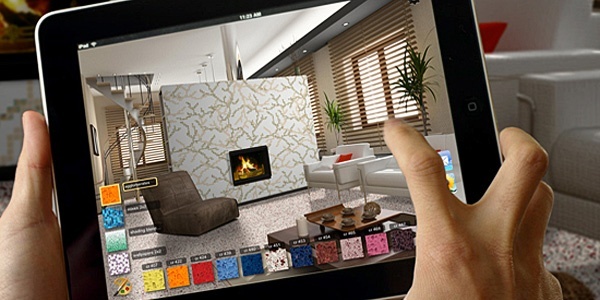 Here are our picks for the top 5 most useful apps for home design inspiration when planning your new home in Canton, Michigan. 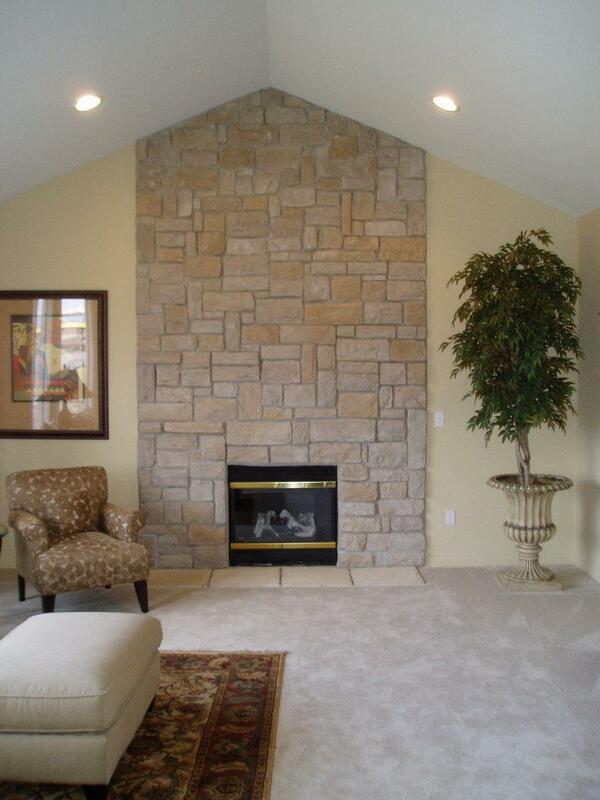 One of the best things about building a new home in Michigan is the ability to customize so many aspects of it. 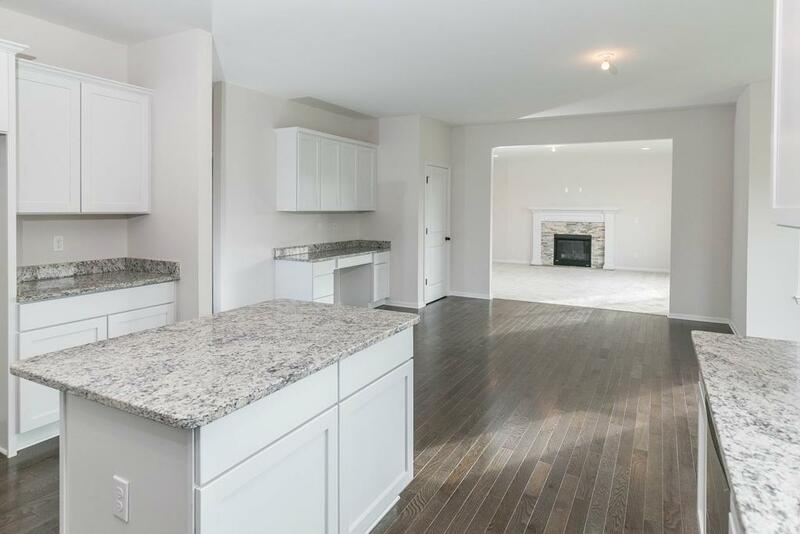 You will have the opportunity to select and customize numerous things including flooring and counter top materials, cabinets, appliances, and even floor plans themselves. This article will explore a few of the most popular flooring options to help you make the right decision for your custom home in Michigan when the time comes. 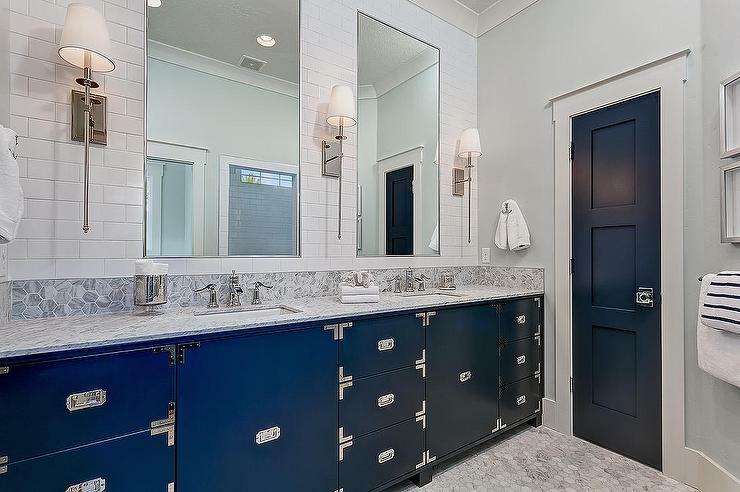 If you’re thinnking about buying a new home, you’ll probably want to know what’s trending in home design. 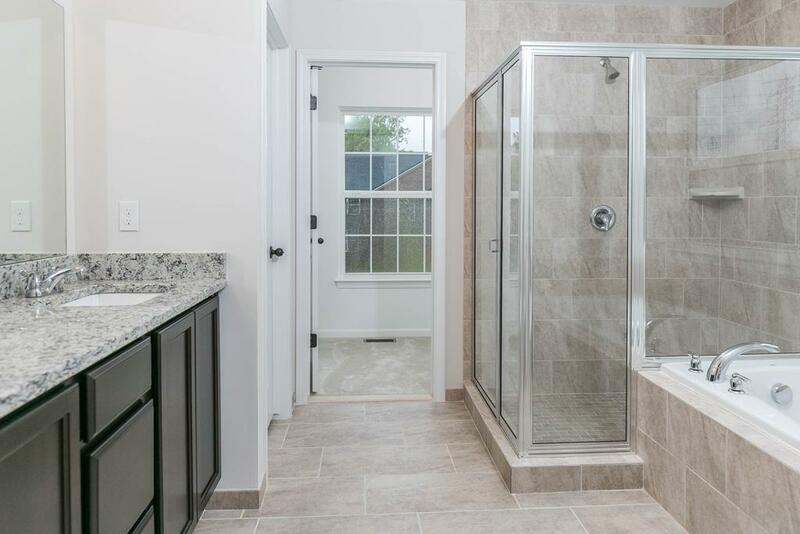 Today, we’ll take a look at a couple of new homes in Canton, Michigan, and discuss current design ideas for your new bathroom.